We were rather fascinated about the robot-operated farm from Japan when we heard about it. This is the world’s first such farm and aims to minimize the effort in cultivating basic crop. The idea has been put into practice and has a start date to it as well. 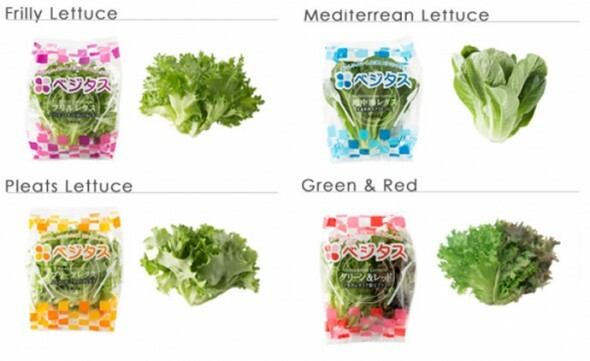 Set up in Japan’s Kyoto, the farm aims to harvest 500,000 heads of lettuce a day. 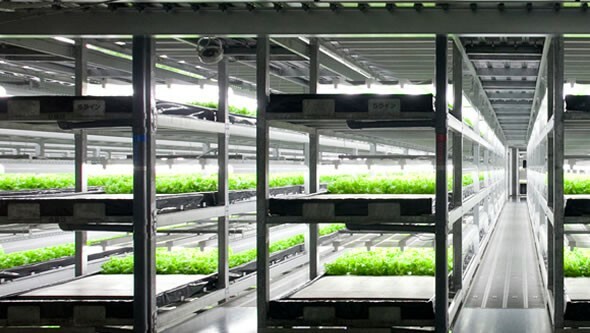 This will be the first such farm to leverage robots and create a large scale growth. Called ‘Spread’, this facility is based in Kameoka City within the Kyoto Prefecture. Human intervention is not completely cancelled though. Human planters will still sow the seeds but the rest of the farming operations will be handled by robots. The machines will handle transplanting, watering, harvesting and trimming. In addition to the operations the robotic farm will also use technological advances to control the temperature of the facility, humidity, light and carbon dioxide levels. The robots will not be humanoid figures moving about instead, they will be a part of a conveyor belt. The farm is expected to be operational next year. The world’s largest wind-farm, the London Array, begins operations!